Brian. . HD Wallpaper and background images in the Brian Molko club tagged: brian molko. 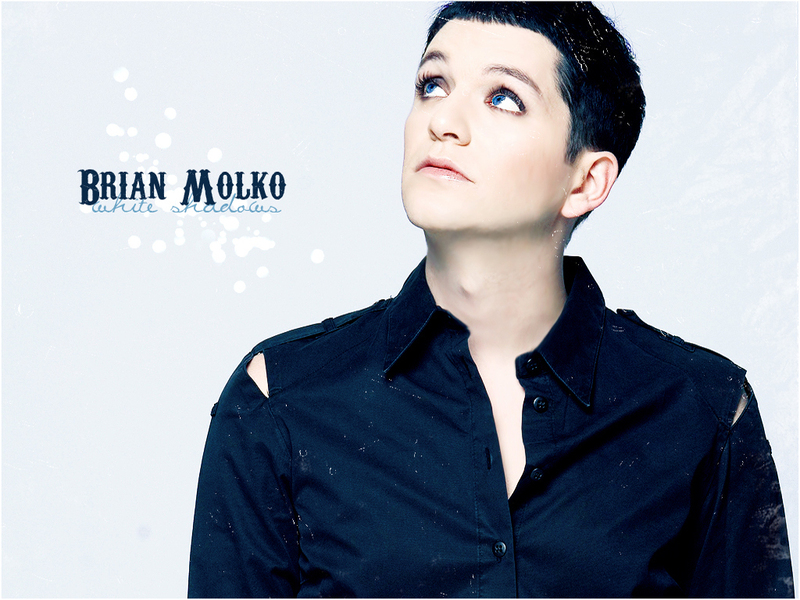 This Brian Molko wallpaper might contain pakaian luar, overgarment, pakaian luar, overclothes, and pakaian.